Silicon Valley private label manufacturer of 100% Kona coffee pods rewards repeat customers for loyalty, continuous feedback to improve white truffle salts, custom tea blends and private label products channel. Pooki’s Mahi rewards loyalty and providing insightful feedback to improve private label products by spoiling repeat customers and coffee subscribers through the Customer For Life Program. Silicon Valley startup Pooki’s Mahi announced today it launched the Customer For Life Program to reward repeat customers for loyalty, continuous feedback to improve 100% Kona coffee pods, white truffle salts, custom tea blends and private label products channel. 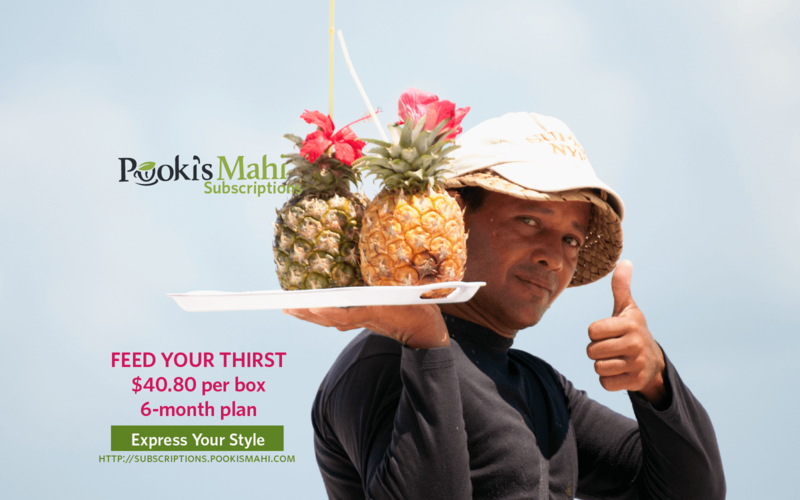 Pooki’s Mahi launched the Customer For Life Program in beta in 2016 to the 100% Kona coffee subscribers, celebrity brand influencers and select private label customers. Pooki’s Mahi is now expanded the program to include all customers. Orders fulfilled by Pooki’s Mahi qualify for the customer appreciation program. There is no fee or additional shipping charges to customers who qualify. 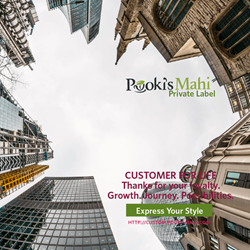 Customers who placed every sixth order on Pooki’s Mahi, Walmart and orders fulfilled by Pooki’s Mahi on Amazon are enrolled in Pooki’s Mahi Customer For Life program. 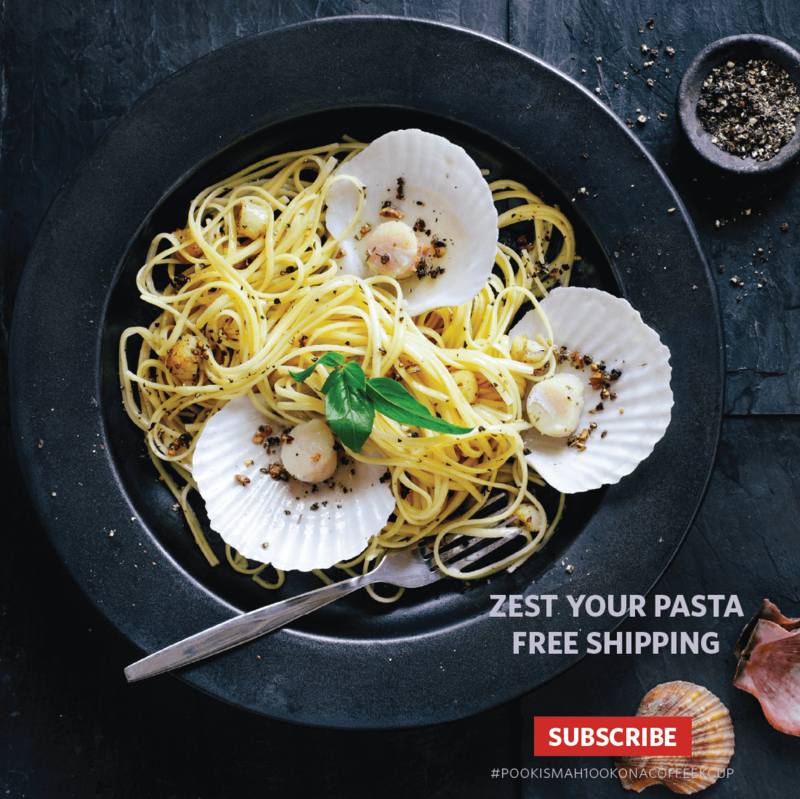 The Customer For Life Program applies to non-subscribers. 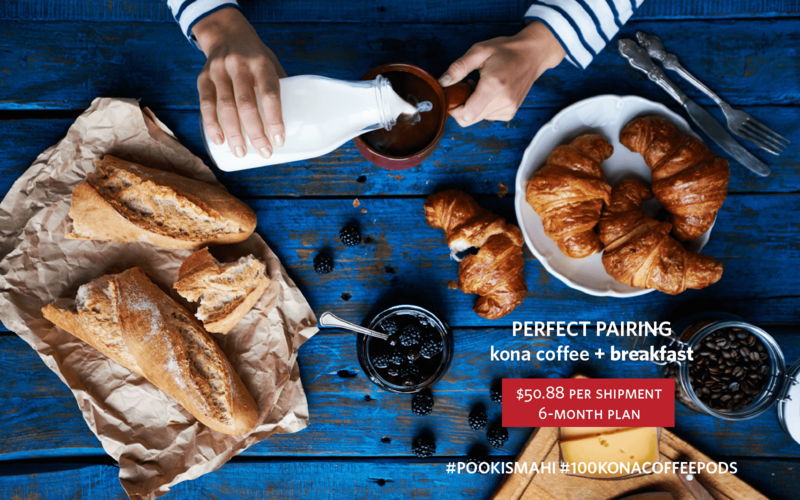 Pooki’s Mahi coffee subscribers receive a complimentary shipment of one variety pack of Hawaiian Kona coffee pods on six-month coffee subscription plans. Pooki’s Mahi will ship one variety pack of Hawaiian coffee pods or truffle salts to repeat customers every month to qualifying customers. 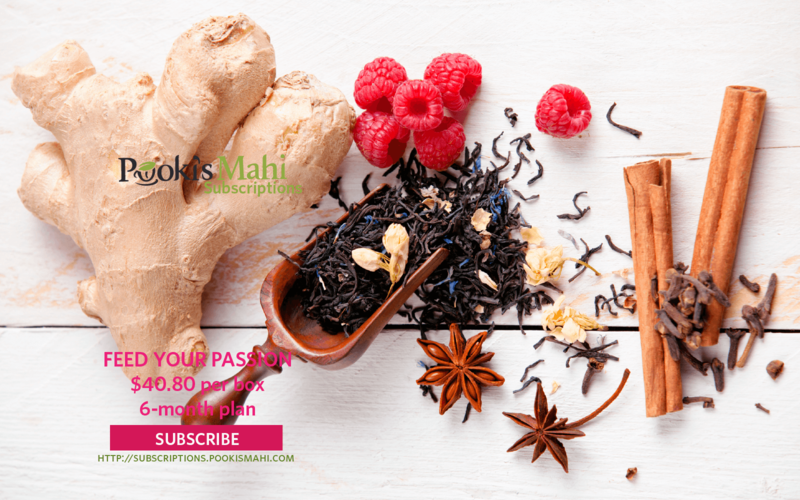 Pooki’s Mahi may ship pre-launched products such as the upcoming private label tea pods or the Matcha Matcha Man collection of green tea inspired products. Tea, salt, Kona coffee variety packs are based on previous orders. Pooki’s Mahi and systems from online retailers will reconfirm the number of orders placed. Pooki’s Mahi customer success team schedules shipments from Sunday through Thursday for repeat customers the last week of each month. 1. Applies to non-subscribers that purchased every sixth order. 2. Applies to orders fulfilled by Pooki’s Mahi on Walmart, Amazon, and select online retailers. 3. Six-month coffee subscribers receive a free shipment. 4. Customer For Life shipments are shipped via Fedex Ground service at no cost to the customer. 5. The number of orders are tracked and verified in Pooki’s Mahi and online retailers’ systems. 6. Pooki’s Mahi will update Facebook Events page with estimated shipments dates. Pooki’s’ Mahi welcomes feedback from repeat customers in the Customer For Life program.